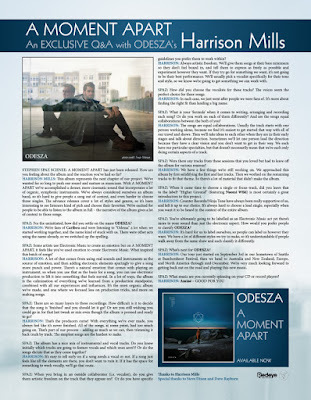 Discussions Magazine Music Blog: ODESZA: An EXCLUSIVE Q&A! 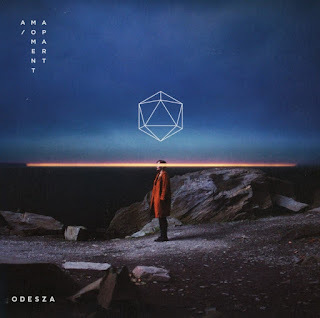 SPAZ: For the uninitiated, how did you settle on the name ODESZA? HARRISON: We’re fans of Caribou and were listening to “Odessa” a lot when we started working together, and the name kind of stuck with us. There were other acts using the name already, so we switched up the spelling. 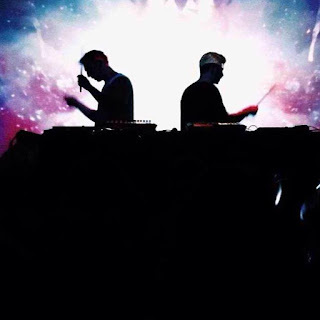 SPAZ: Some artists use Electronic Music to create an emotion but on A MOMENT APART, it feels like you’ve used emotion to create Electronic Music. What inspired this batch of songs? HARRISON: A lot of that comes from using real sounds and instruments as the source of emotion, and then adding electronic elements sparingly to give a song more punch and power. There’s a natural emotion that comes with playing an instrument, so when you use that as the basis for a song, you can use electronic production to lift it into something that feels surreal. In a lot of ways, the album is the culmination of everything we’ve learned from a production standpoint, combined with all our experiences and influences. It’s the most organic album we’ve made, and one where we focused less on production tricks, and more on making songs. SPAZ: There are so many layers to these recordings. How difficult is it to decide that the song is ‘finished’ and you should let it go? Or are you still wishing you could go in for that last tweak or mix even though the album is pressed and ready to go? HARRISON: That’s the producers curse! With everything we’ve ever made, you always feel like it’s never finished. All of the songs, at some point, had too much going on. That’s part of our process – adding as much as we can, then trimming it back track by track. The simplest songs are the hardest to make. SPAZ: The album has a nice mix of instrumental and vocal tracks. Do you know initially which tracks are going to feature vocals and which ones aren’t? Or do the songs dictate that as they come together? HARRISON: It’s easy to tell early on if a song needs a vocal or not. If a song just feels like all the elements are there, you don’t want to ruin it. If it has the space for something to work vocally, we’ll go that route. SPAZ: When you bring in an outside collaborator (i.e. vocalist), do you give them artistic freedom on the track that they appear on? Or do you have specific guidelines you prefer them to work within? HARRISON: Always artistic freedom. We’ll give them songs at their bare minimum so they don’t feel boxed in, and tell them to express as freely as possible and experiment however they want. If they try go for something we want, it’s not going to be their best performance. We’ll usually pick a vocalist specifically for their tone and style, so we know we’re going to get something we can work with. SPAZ: How did you choose the vocalists for these tracks? The voices seem the perfect choice for these songs. HARRISON: In each case, we just went after people we were fans of. It’s more about finding the right fit than landing a big name. SPAZ: What is your ‘formula’ when it comes to writing, arranging and recording each song? Or do you work on each of them differently? And are the songs equal collaborations between the both of you? HARRISON: The songs are equal collaborations. Usually the track starts with one person working alone, because we find it’s easiest to get started that way with all of our travel and shows. Then we’ll take ideas to each other when they are in their early stages and talk about direction. Sometimes we’ll let one person lead the direction because they have a clear vision and you don’t want to get in their way. We each have our particular specialties, but that doesn’t necessarily mean that we’re each only doing certain aspects of a track. SPAZ: Were there any tracks from these sessions that you loved but had to leave off the album for various reasons? HARRISON: We have a few things we’re still working on. We approached this album by first solidifying the first and last tracks. Then we worked on the remaining tracks to fit that theme. So there’s a lot of material that didn’t make the album. SPAZ: When it came time to choose a single or focus track, did you leave that to the label? “Higher Ground” (featuring Naomi Wild) is most certainly a great introduction to this project. HARRISON: Counter Records/Ninja Tune have always been really supportive of us, and left it up to our choice. It’s always hard to choose a lead single, especially when you want it to be heard in the context of the entire album. SPAZ: You’re ultimately going to be labelled as an Electronic Music act yet there’s more to your sound than just the electronic aspect. 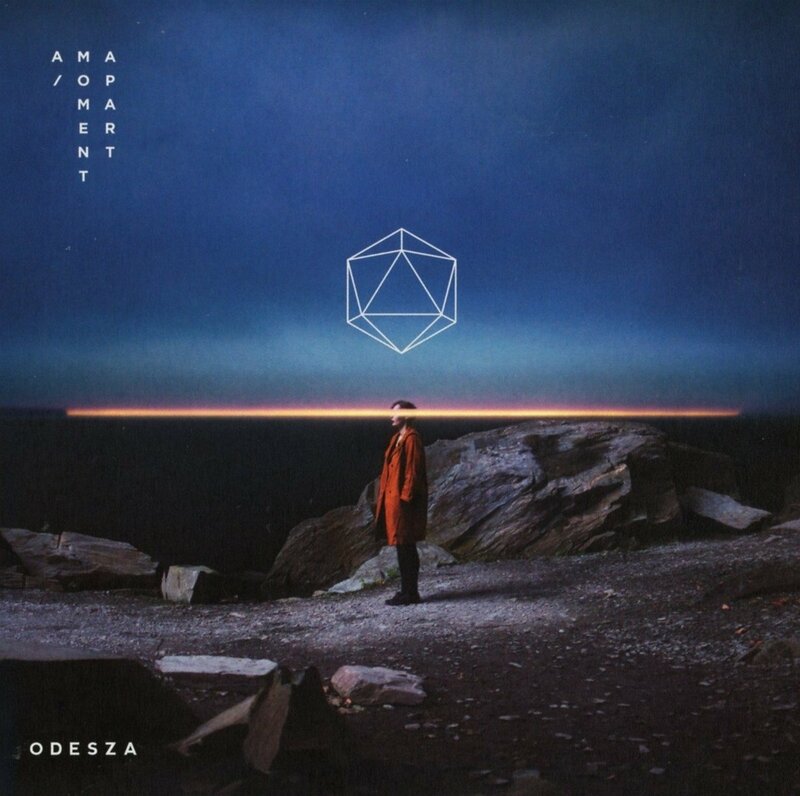 How would you prefer people to classify ODESZA? HARRISON: It’s hard for us to label ourselves, so people can label us however they want. We have a lot of different styles we try to make, so it’s understandable if people walk away from the same show and each classify it differently. 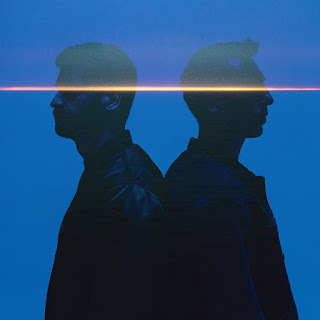 SPAZ: What’s next for ODESZA? HARRISON: Our tour started on September 3rd in our hometown of Seattle at Bumbershoot Festival, then we head to Australia and New Zealand, Europe, and North America through mid-December. We’re very much looking forward to getting back out on the road and playing this new music. SPAZ: What music are you currently spinning on your CD or record players?